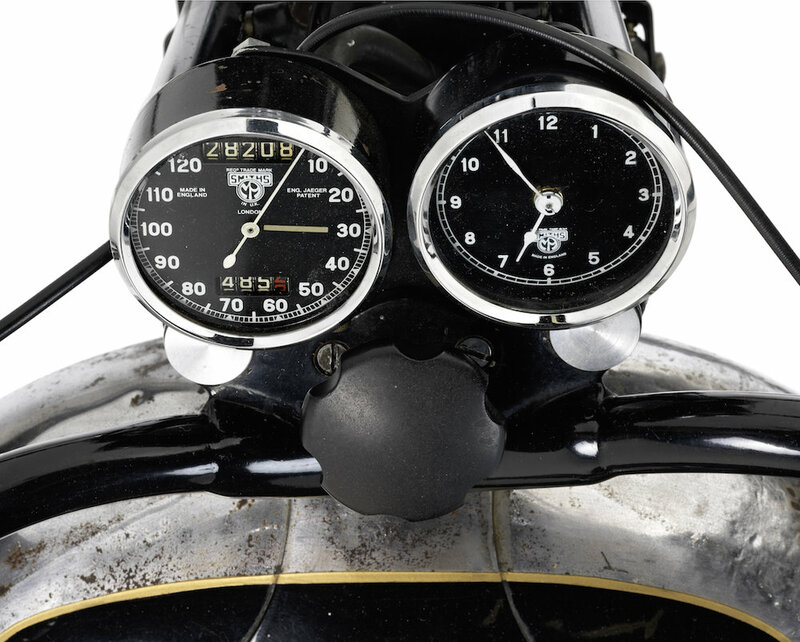 At Auction | 1920s Brough Superiors | A Continuous Lean. â€œIt is a miracle that all this docile strength waits behind one tiny lever for the pleasure of my hand,â€ T.E. 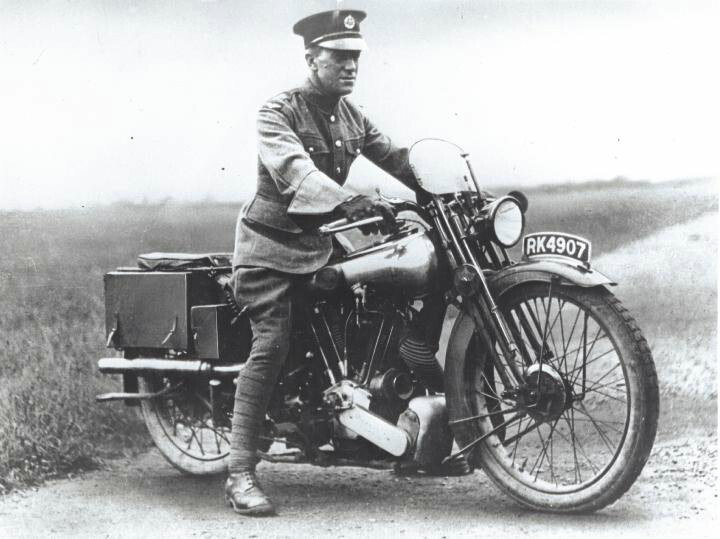 Lawrence (aka Lawrence of Arabia) wrote of his Brough Superior in the 1920s. 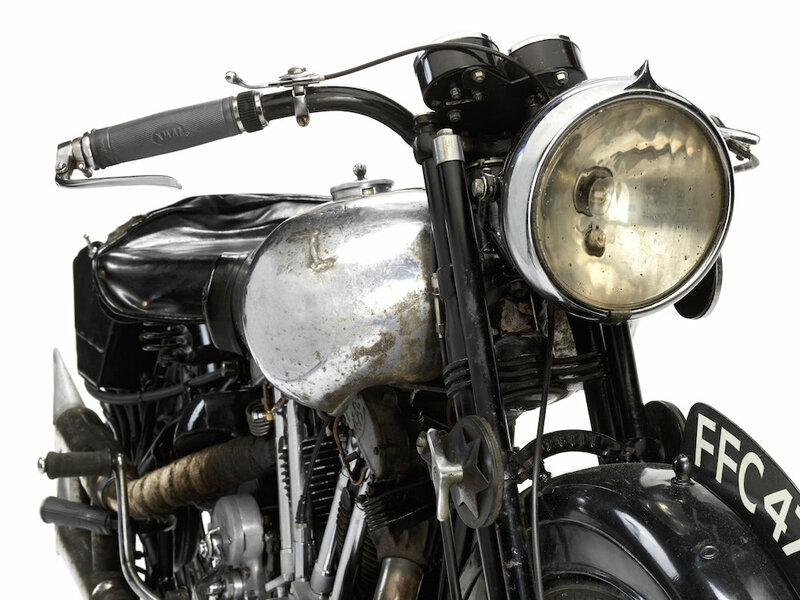 Built by hand in Nottingham, England from 1919–1940, the â€œRolls-Royce of motorcyclesâ€ became an instant legend thanks to the likes of Lawrence, who owned eight of them. Extremely fast, exclusive and expensive, no two of the custom-built bikes were exactly alike. At its Stafford, UK sale at The Classic Motorcycle Mechanics Show on October 18 Bonhams will be offering some exceptionally rare examples of the magnificent machines, including some project and dismantled bikes, carefully assembled and preserved over the past 40 years, a number of them flown 9,000 miles from a private collection in Australia. 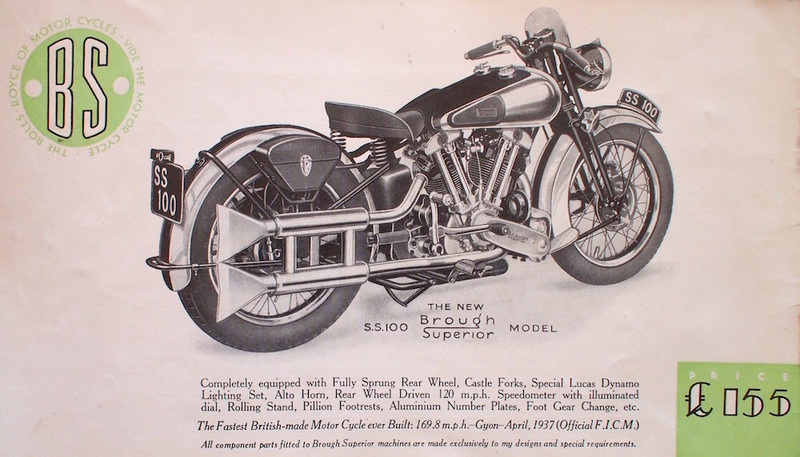 Highlights include several examples of the SS100, the most famous Superior model launched in 1924, each of which was guaranteed to be capable of at least 100 mph though a record speed of over 169 mph was later set. 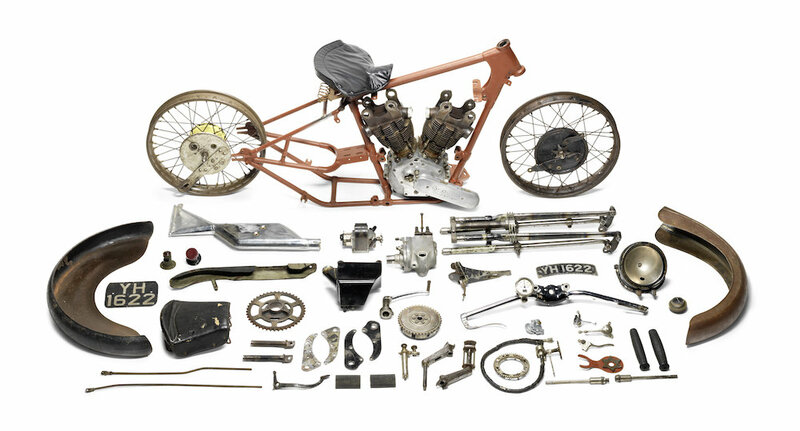 A 1926 Brough Superior 980cc SS100 Alpine Grand Sport, originally designed to honor founder George Brough’s triumph at the legendary Alpine Trial, dismantled and offered for restoration, is expected to bring in up to about $250,000. 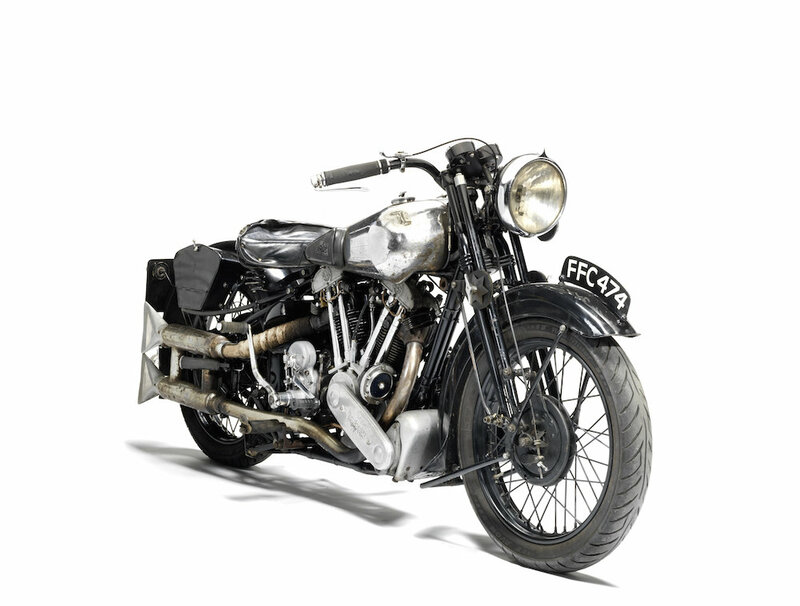 And a 1936 Earls Court Motorcycle Show 990cc SS100, one of the rarest and most expensive motorcycles in the world, is likely to fetch up to about $375,000, which would be a record result for a British bike. 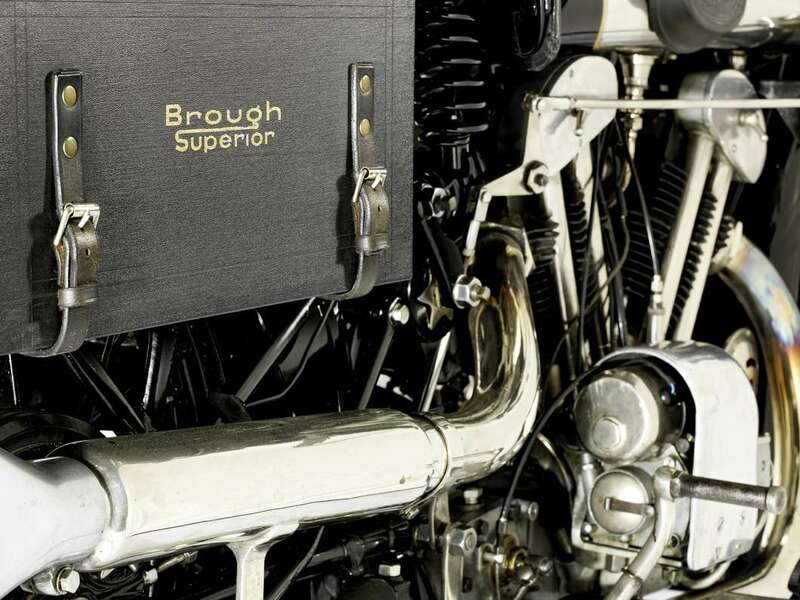 The Brough Superior brand was relaunched in 2013 but modern models are mere shadows of the original.